Are you ready to meet Netflix's "Man Without Fear"? 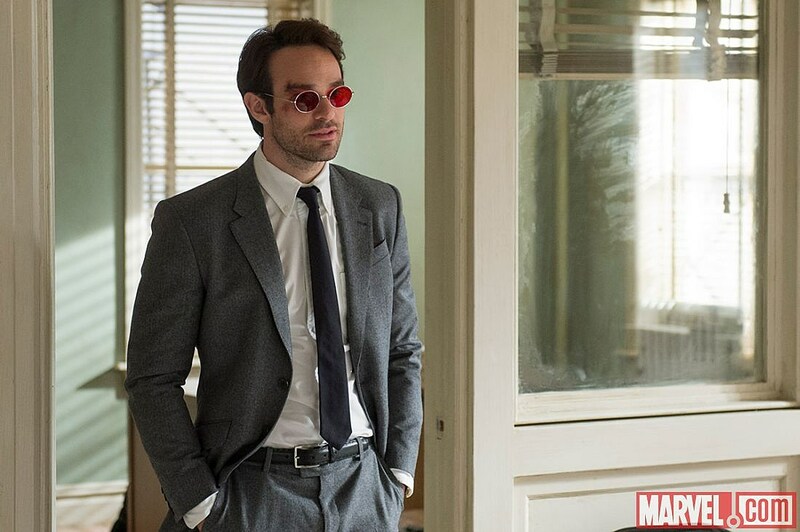 Marvel and Netflix premiered the first look at Charlie Cox as Matt Murdock/Daredevil at Saturday's New York Comic Con panel. If you weren't there to see this superhero's new look in person, check out the photos right here. 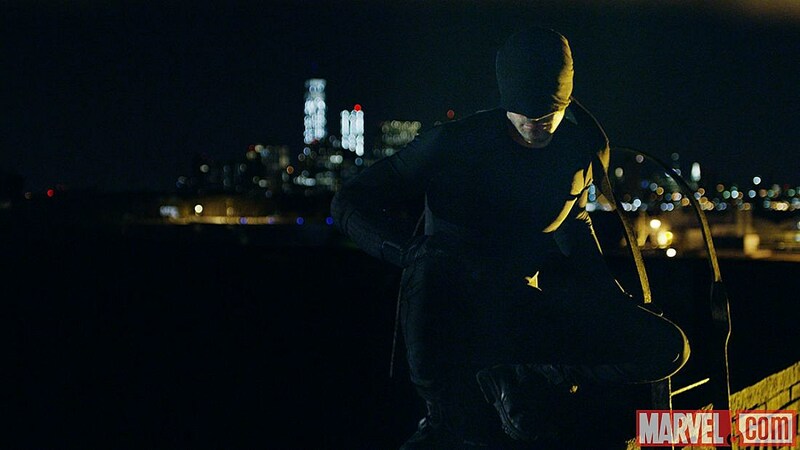 'Marvel's Daredevil' follows the journey of Matt Murdock, who was blinded as a young boy but imbued with extraordinary senses, now fighting against injustice by day as a lawyer, and by night as the super hero Daredevil in modern day Hell's Kitchen, New York City. Cox is joined by ‘True Blood‘ star Deborah Ann Woll as Karen Page, ‘Falling Skies‘ alum Peter Shinkoda in an unknown role, ‘The Hunger Games: Mockingjay‘ star Elden Henson as Matt’s best friend Foggy Nelson, Vincent D’Onofrio as Kingpin Wilson Fisk, Rosario Dawson as a mysterious character, and Scott Glenn of 'The Leftovers' as Marvel martial artist “Stick." 'Daredevil' marks the first in Marvel's planned Netflix series, which will continue with standalone runs for comic characters Luke Cage, Iron Fist and Jessica Jones, before teaming up all four heroes onscreen for 'The Defenders' miniseries event.